Hard training is needed to disturb the body’s homeostasis, but only by controlling the balance between the training load and recovery sustainable positive development without overtraining can be achieved. Hard training is needed to disturb the body’s homeostasis temporarily to achieve desired training effects. But in addition to high training load, recovery plays often even more crucial role in athletic training. There needs to be a balance between hard and easy training and rest both within a single training week and within longer training periods in order to optimize efforts put on development. When a hard training session or period eliciting significant disturbances in body’s homeostasis is followed by sufficient recovery, performance improvements are likely to occur. The importance of recovery is due to the fact that performance improvements actually occur during recovery from training, not during workouts. Finding a balance between training load and recovery is thus a fundamental factor in improving athletic performance. Also periodization is central in training. Usually athletes have several very hard training periods each year, during which both the intensity and volume of training are very high. These kind of overreaching periods are very exhaustive but necessary for elite athletes to further improve their performance. However, performance can improve only if hard training is followed by adequate recovery. Too hard training without sufficient rest may lead to overtraining condition, which is characterized by decreased performance and in the worst case also other harmful effects on health. 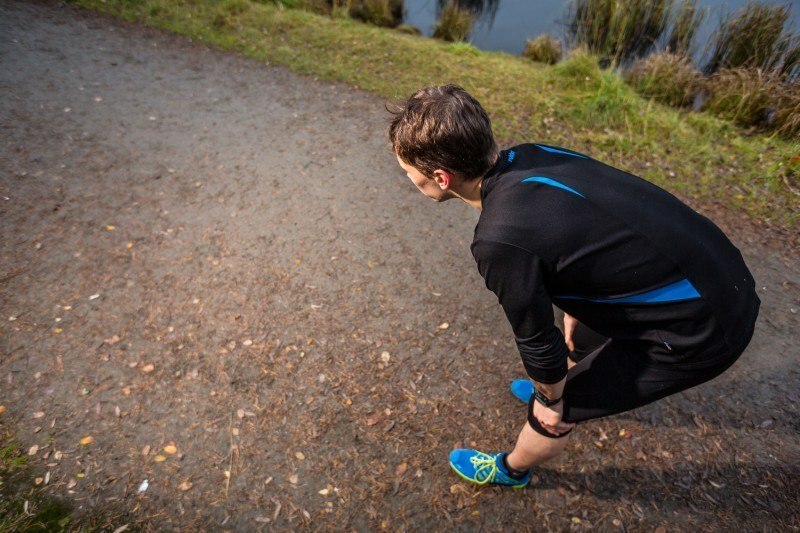 Recovery from overtraining may take from several weeks to months, but it is also possible that an athlete never reaches the previous performance level. Prevention of overtraining is therefore critical for an athlete. For preventing overtraining, systematic objective assessment of an athlete’s recovery is highly beneficial. By assessing and controlling training load, as well as measuring HR responses during training, and HRV-based recovery outside exercises for gaining information on autonomic nervous system activity (ANS), the risk of overtraining can be decreased.